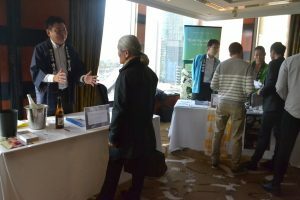 On the 21st of June, 2018, JETRO (Japan External Trade Organisation) held a Sake Masterclass & Showcase event with co-host Japan Sake & Shochu Makers Association at the Shangri La Hotel in Sydney. 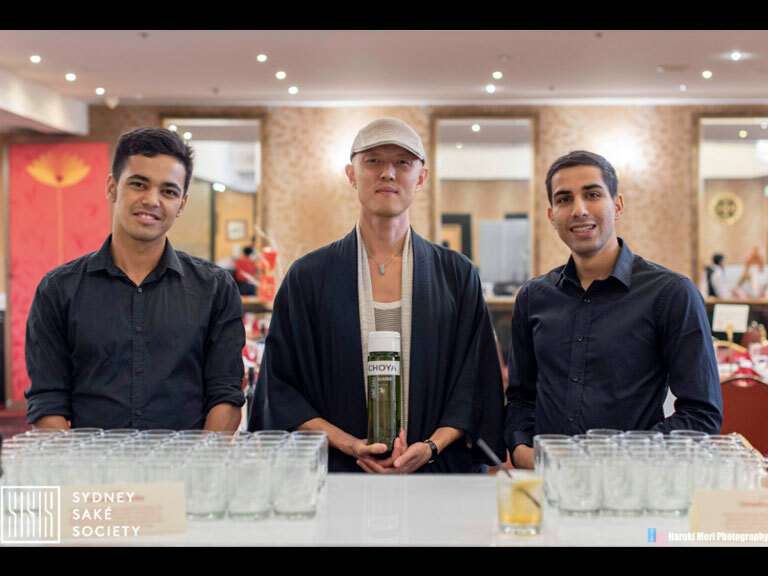 This is the first business discussion event ever to be held in Australia which specialises in Sake. The invited attendees of the event came from many different industries, the guest list included anyone from sommeliers, mixologists and restauranteurs as well as social media influencers. It was also noted that the restaurants in attendance were not just Japanese restaurants. 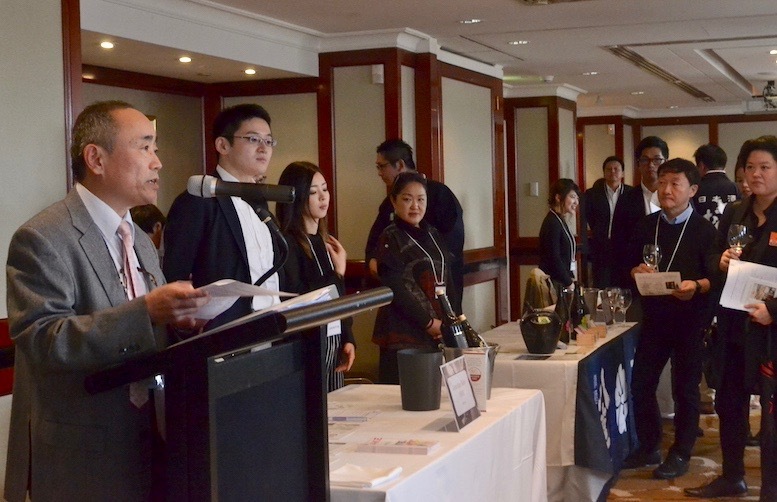 During his opening address, Mr. Hiroyuki Nakazato, the Managing Director of JETRO Sydney shared that the overseas export costs of Sake has continuously increased for the last 8 years. He mentioned that his trend is also influencing the Australian market, therefore there is plenty of room to for the demand for Sake in the Australian market to grow. 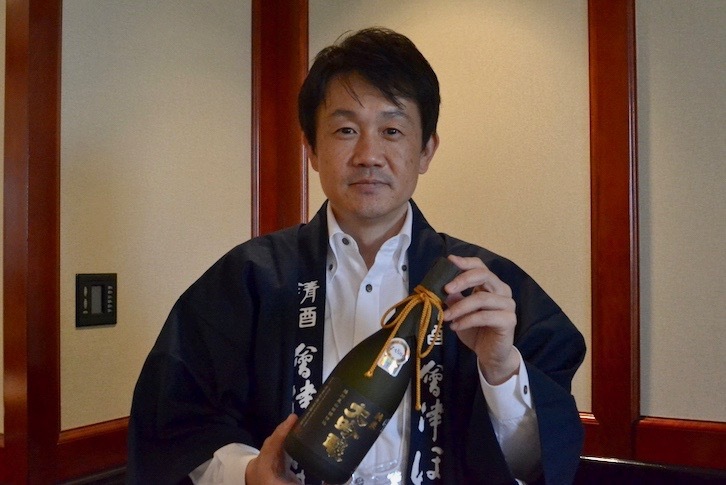 Mr. Nakazato also stated that he hopes that this business discussion event will raise awareness of the Japanese Sake within the Australian Market. The Japanese Consul-General Mr. Keizo Takeawaka spoke of how this discussion was the perfect occasion to develop the market for Japanese Sake and that he believes how we can deepen our understanding of Japanese culture through Sake during his opening remarks. During the seminar held, Mr. Yukio Hamada, the Director of Japan Sake & Shochu Makers Association, delved into Sake from a more scientific point of view. He explained the difference in types of Sake as well the difference in the brewing processes along with pictures. He surprised the attendants with information on unconventional uses for Sake. He shared unique way to enjoy Sake such as using it as moisturiser or pouring it into your bath to have a ‘Sake’ bath. 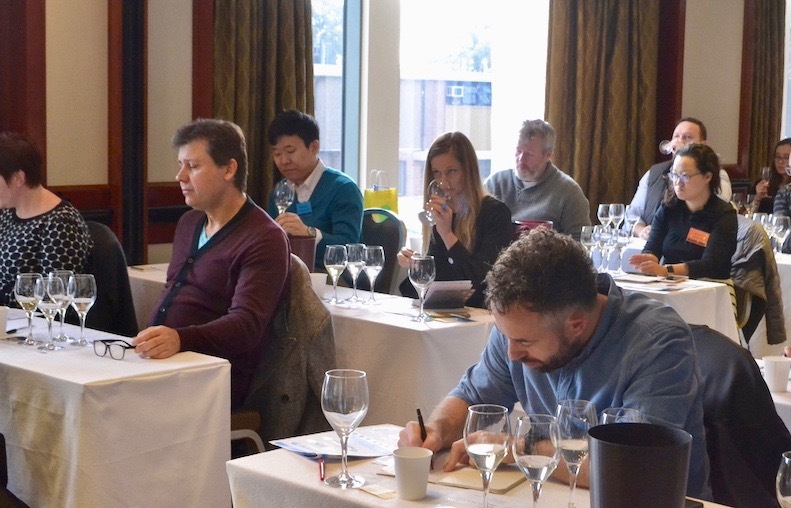 Lee Hudson of Wine & Spirit Education Trust (WSET) passionately explained how to enjoy Sake’s flavours and the different types of Sake through his own seminar. 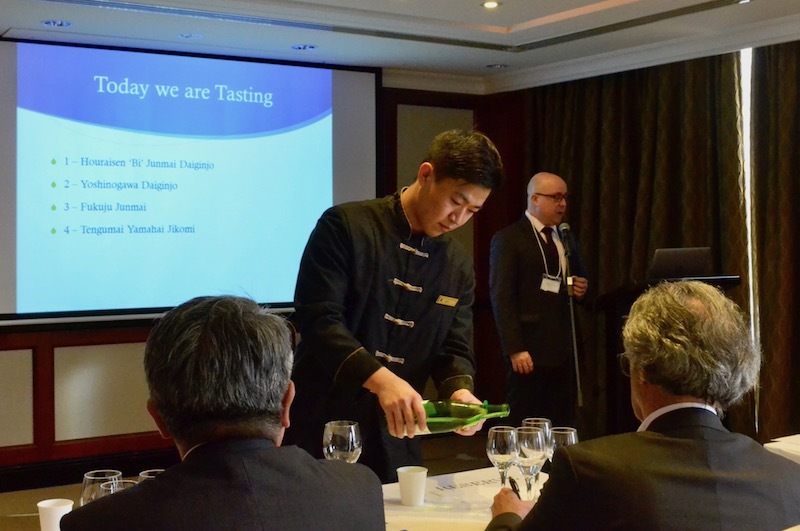 During his presentation he shared that compared to wine, Japanese Sake is sweeter and milder in taste, therefore being much easier to pair with all sorts of food. 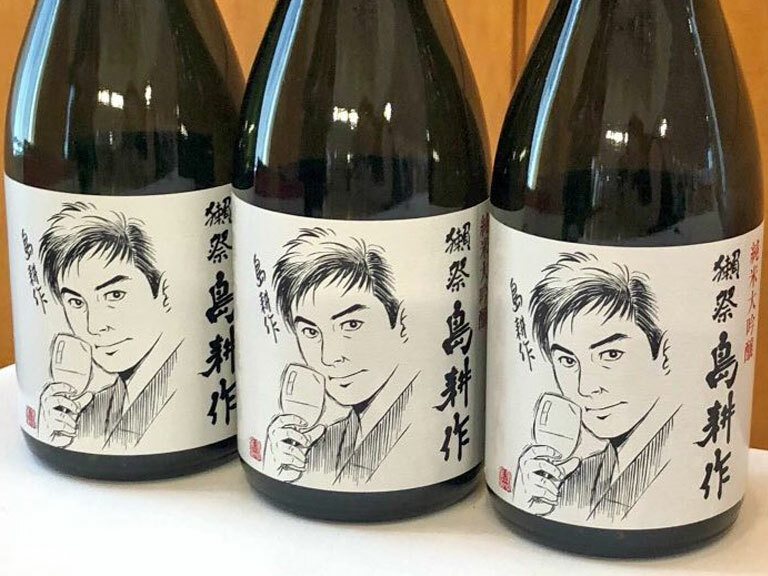 He supplied four types of Sake in wine glasses and showed the subtle differences in flavour and aroma to the attendees, appealing to them of his wish of seeing Sake on the menus of non-Japanese restaurants. 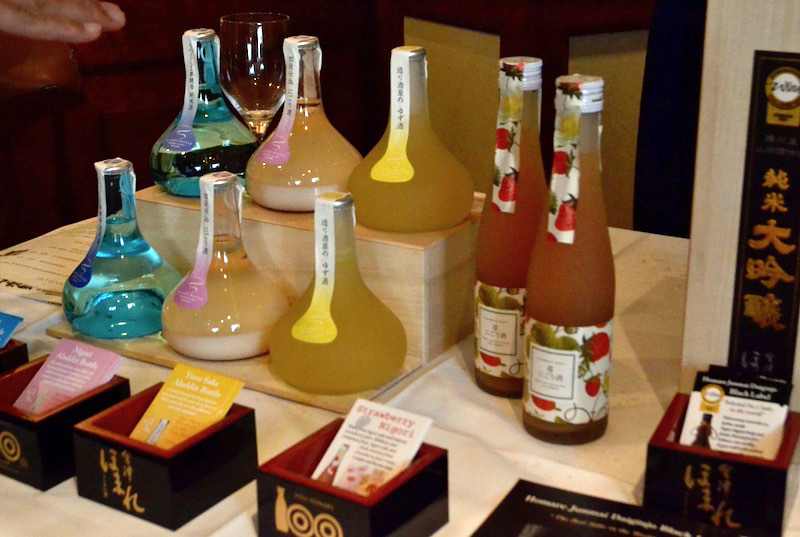 17 Sake breweries from all of Japan brought their products to present to the attendees. They thoroughly answered all sorts of questions from how it is made to what is unique about the flavour profile. 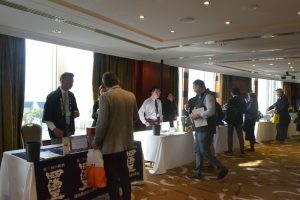 As this B2B style event specialising in Japanese Sake was a first of its kind if Sydney, there were several companies that have never been to Sydney as well. The CEO of Homare Sake Brewery from Aizu, Fukushima told us his intention in being apart of this event. 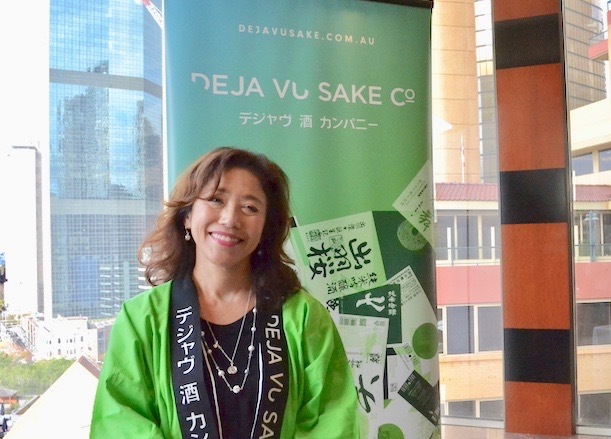 Ms. Yukino Ochiai of the Deja Vu Sake Company, who has been importing Sake to Australia since 2012 commented on how the Australian market is behind trend in this area but that she has high hopes for its development. 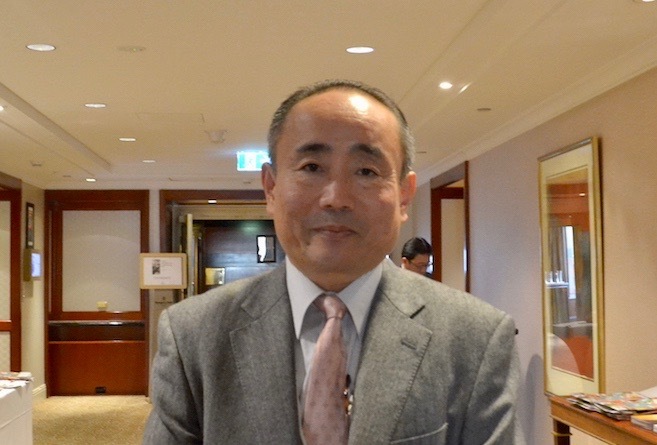 Mr. Hiroyuki Nakazato, the Managing Director of JETRO Sydney also commented on the event. 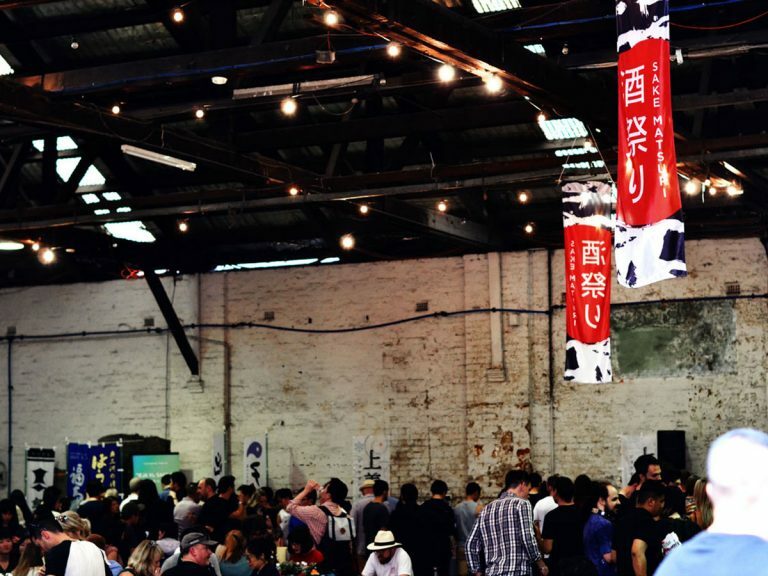 ‘I have a good feeling about the expansion of the Australian Sake market after seeing its popularity at events such as these or like Matsuri in Sydney. However it is also true that Australians don’t consume as much Sake as those in other countries. The biggest alcoholic export from Japan to Australia is beer but I think there’s plenty of room for the demand of Sake to grow. I think that the breweries that have participated today have high hopes for that growth as well. 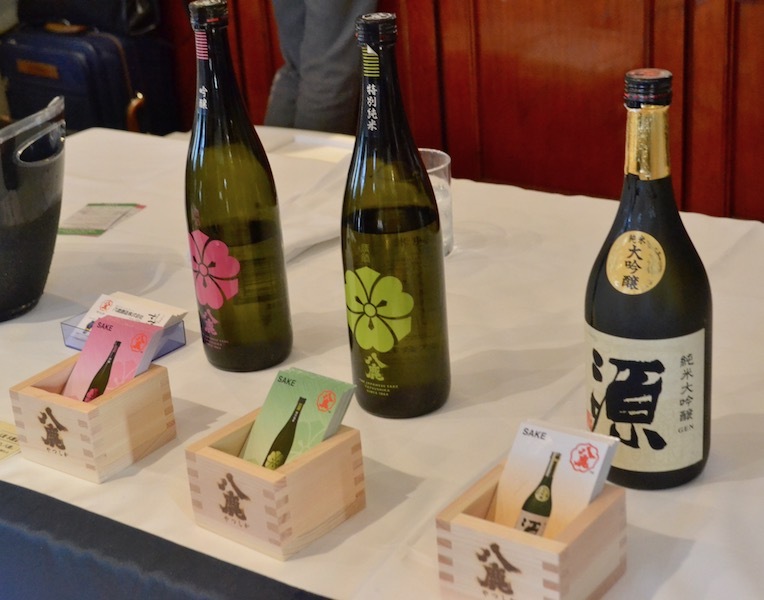 A massive support and interest in developing the market for Japanese Sake was felt throughout the event. 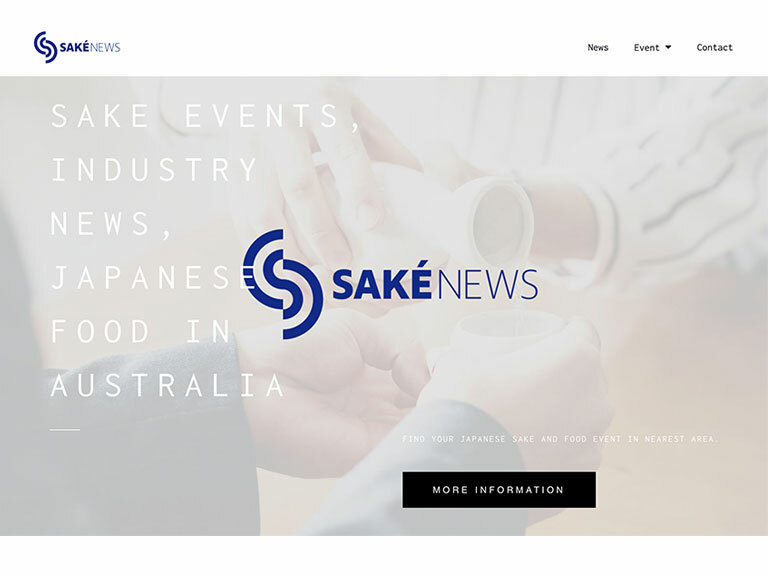 It was overall successful in raising awareness and gaining momentum in expanding the future of Sake in Australia.